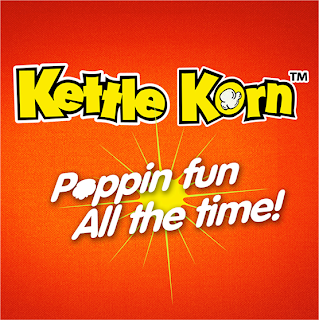 Home blog contest Kettle Korn: Poppin’ Fun All The Time! If my life were to be a movie, it would be a tragic comedy of errors with hints of magic, mystery, and a lot of tears. It would be a story of a girl who made mistakes but always with the best intentions in heart. It would be a story of a girl who yearns to love and be loved but ends up pushing away the people who love her the most because she thought that she didn't deserve to be loved. It would be a story of a girl who dabbled in magic and dark thoughts because she was looking for her place in the world. It would be the story of a girl who wished for true love and found the man of her dreams but then lost him and is now waiting for him to come back to her. My story would be your story. You would see yourself in it. Definitely, Kettle Korn would make it more fun to watch because it would help relieve the stress of the dramatic scenes. Kettle Korn would also add more flavor to the experience of going from one scene to the next. Kettle Korn is the perfect companion for watching movies.